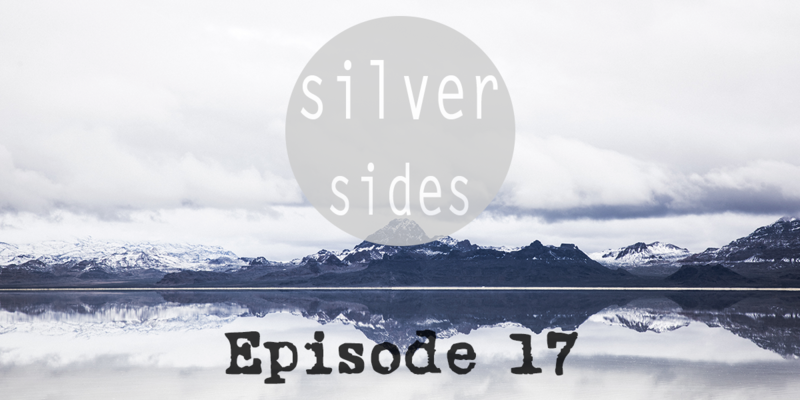 Teaser of the Silversides podcast. 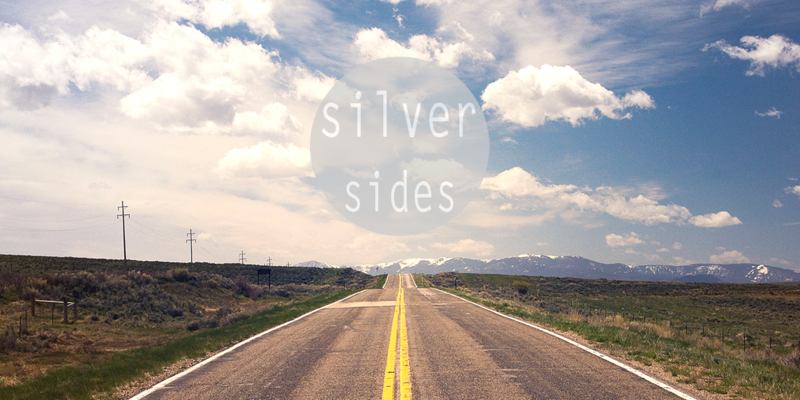 Discover everything Indie related. 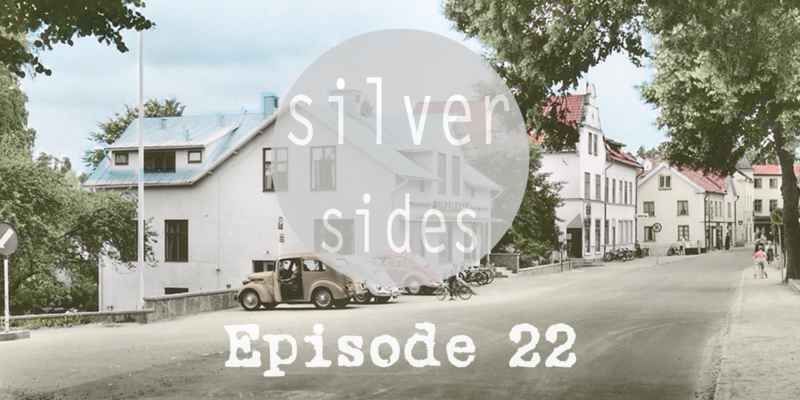 Top songs from Leonore, Wanthanee, Hugo's Cousin, Modern Art, and Harvey's Vision! 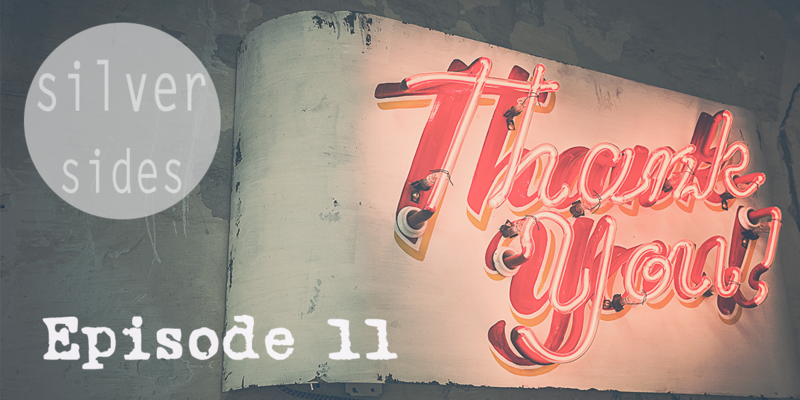 Special thanks to Noman, Coyote Melon, ICE IN MY EYES, Delta Crash and Slay The Giant. 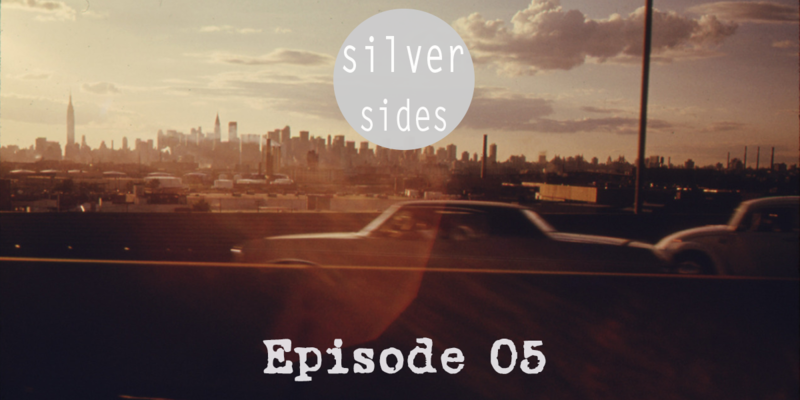 Including songs from the great David Bowie, Soulsavers, Evangelist, Tycho and many more. 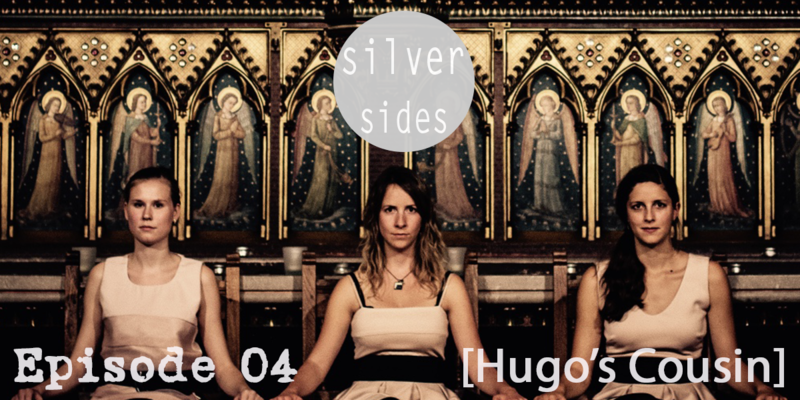 Guest mix from the pop-folk band Hugo's Cousin! 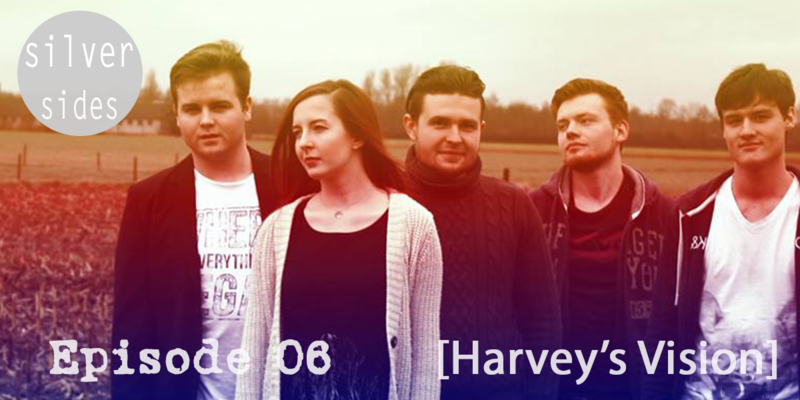 Harvey's Vision will take you on a trip through the music they love, that made them who they are. 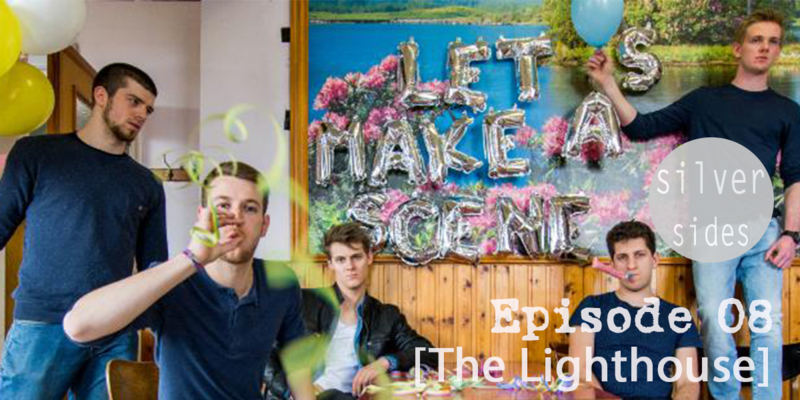 The Lighthouse are releasing their first EP "Let's Make A Scene". 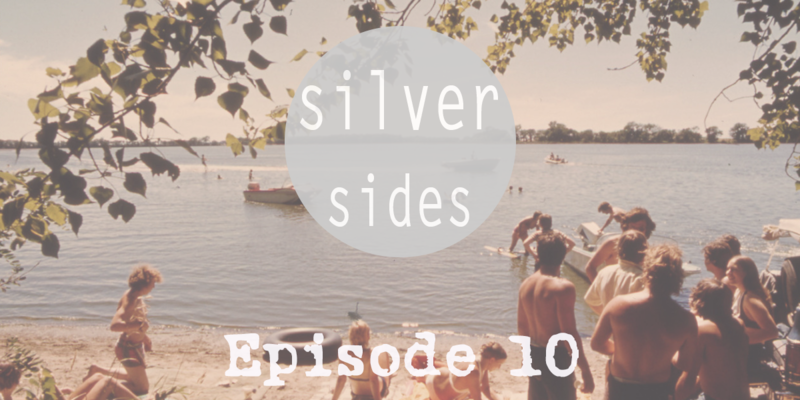 For this occasion they made a mixtape with songs they like, and of course some of their fresh new songs. 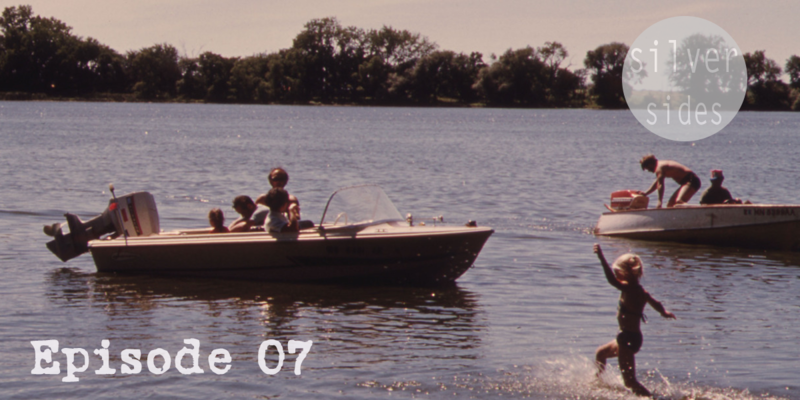 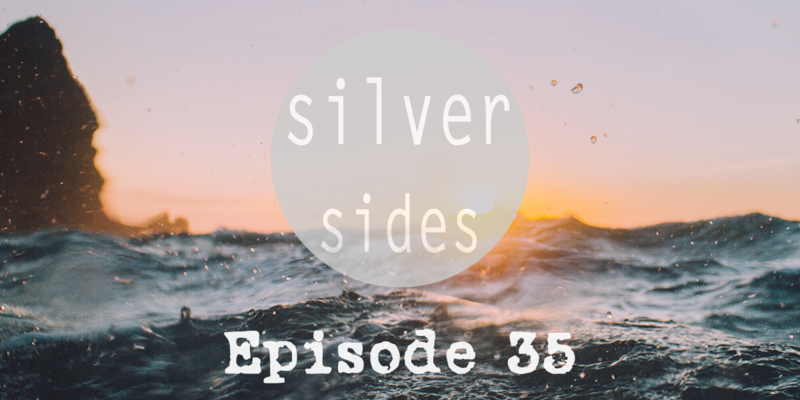 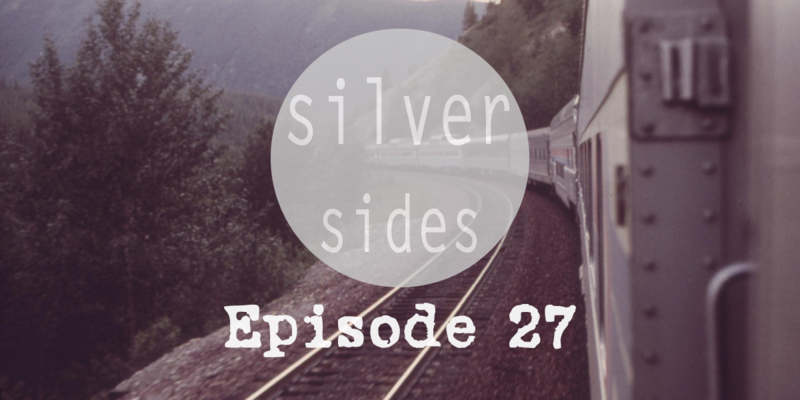 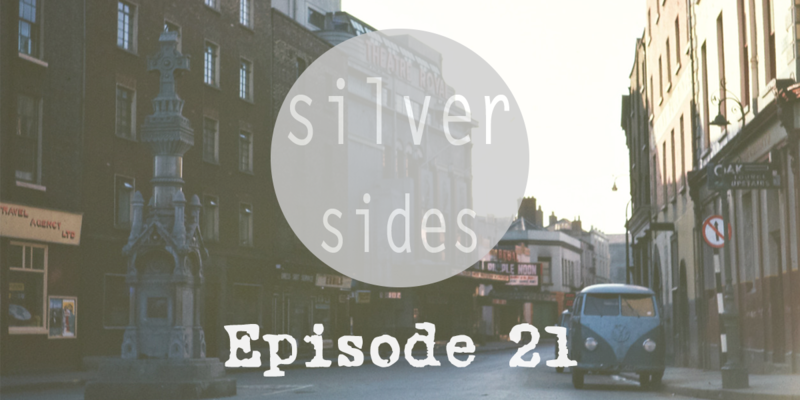 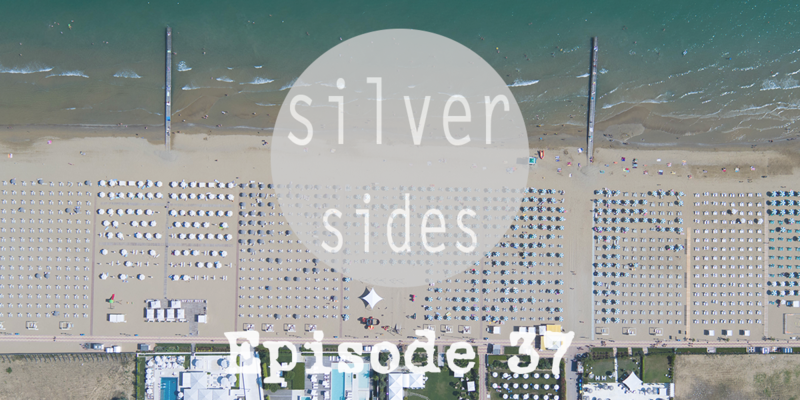 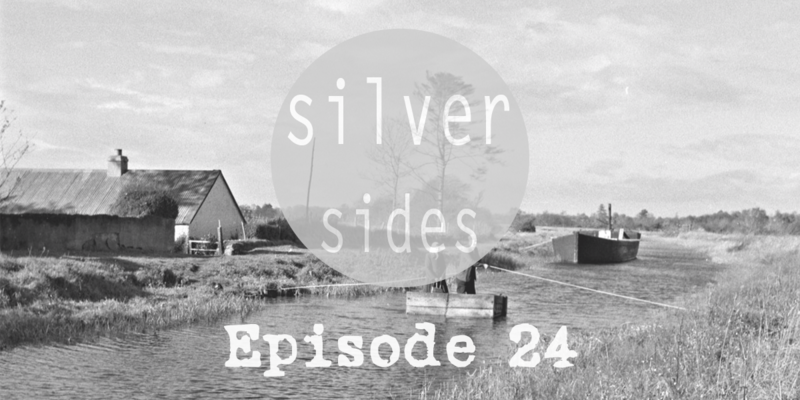 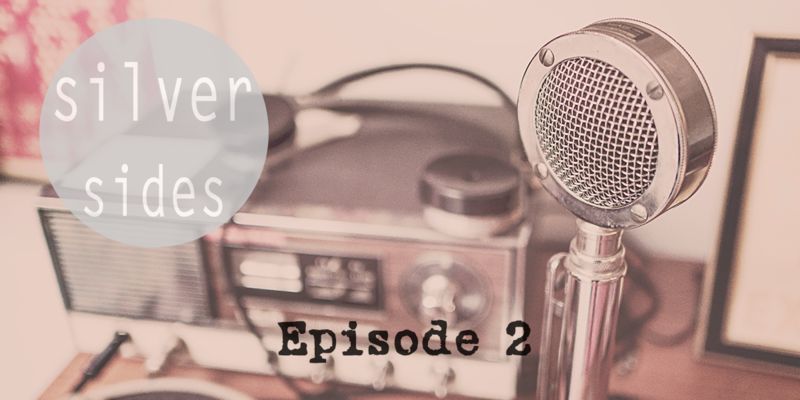 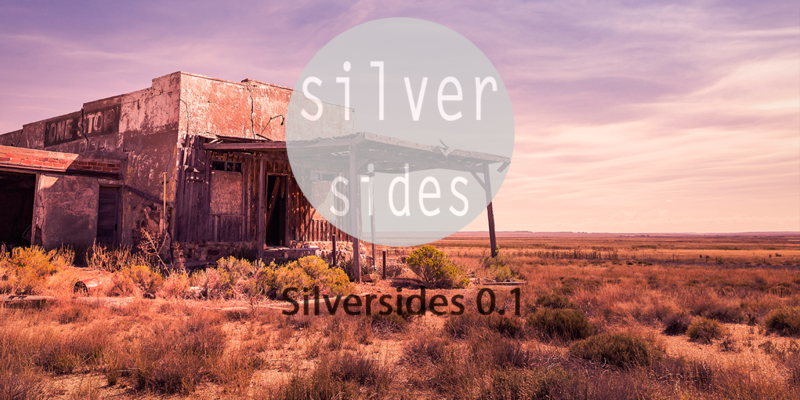 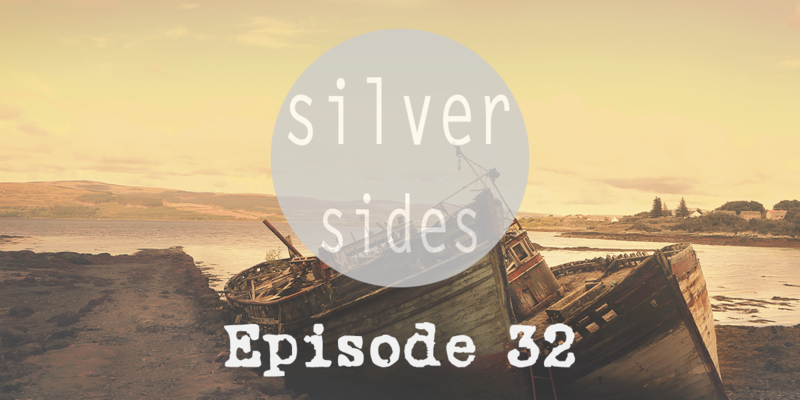 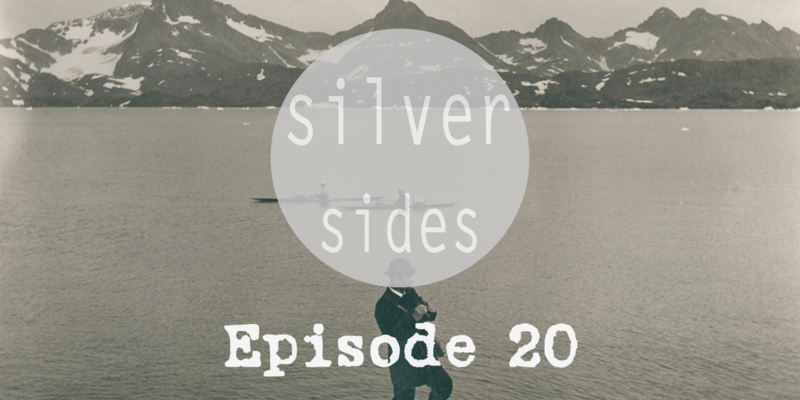 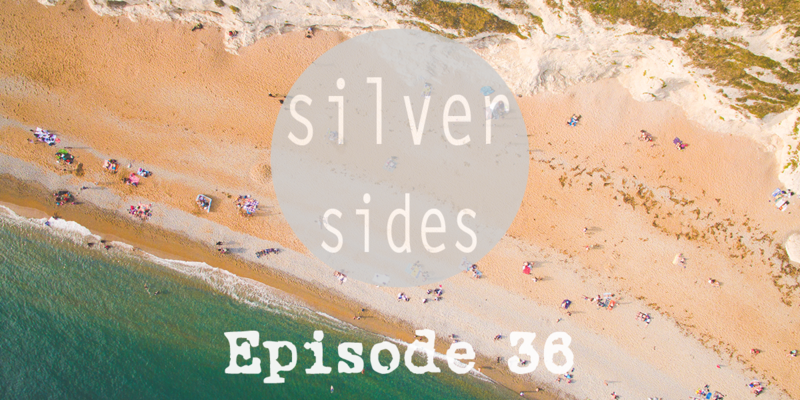 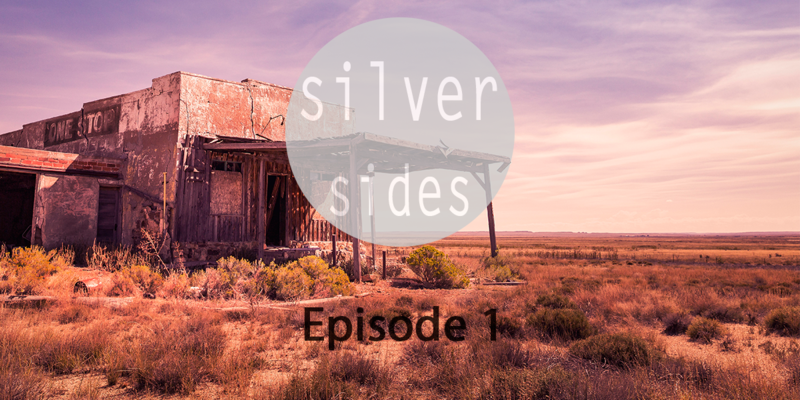 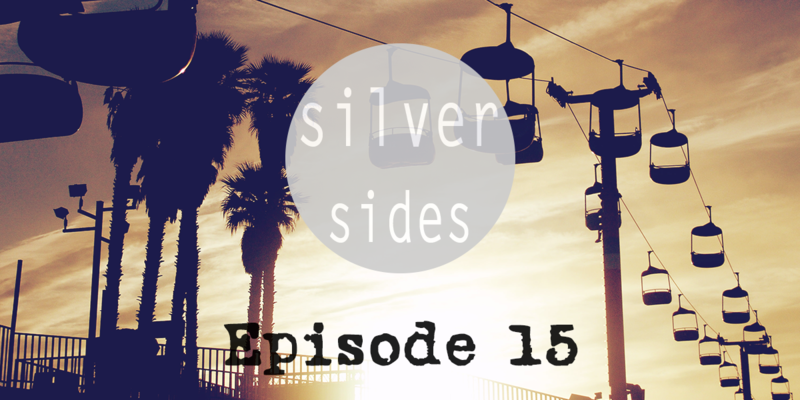 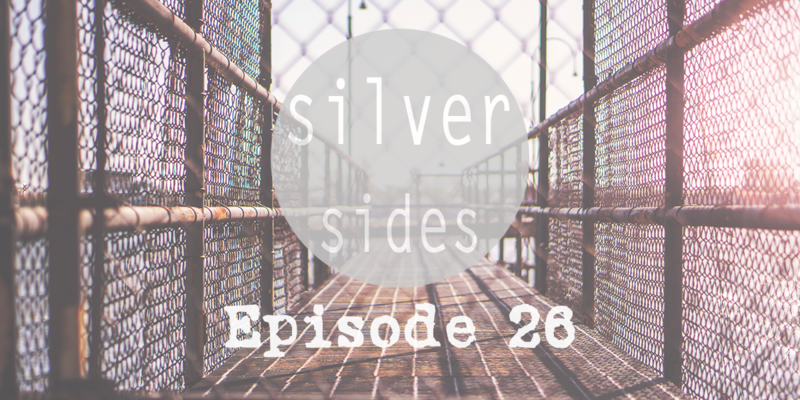 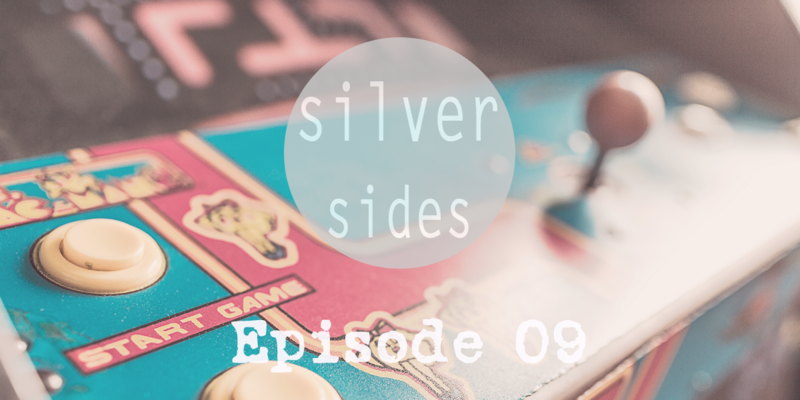 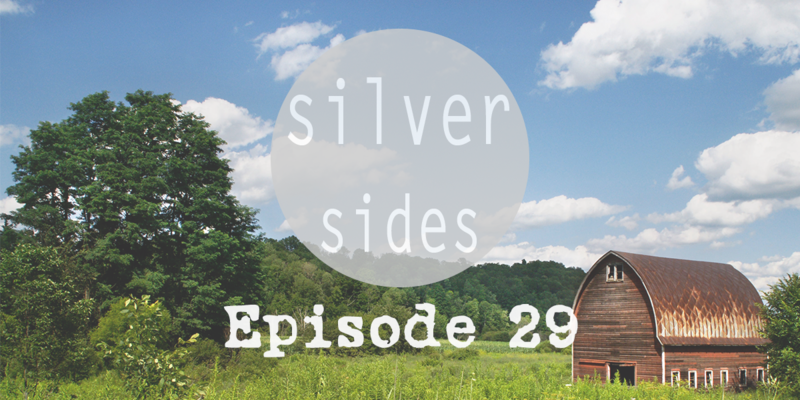 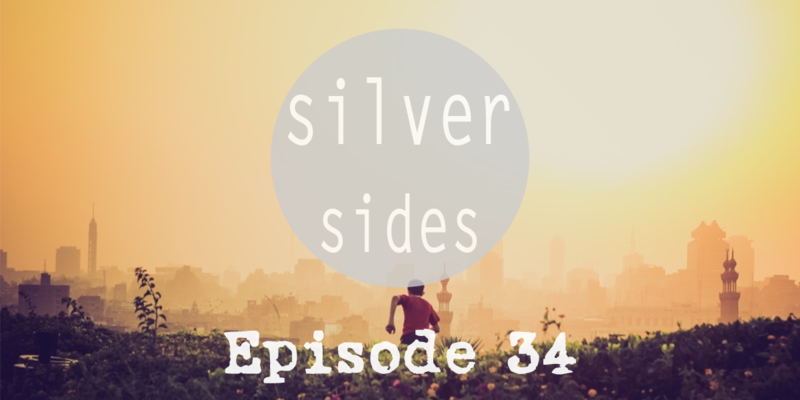 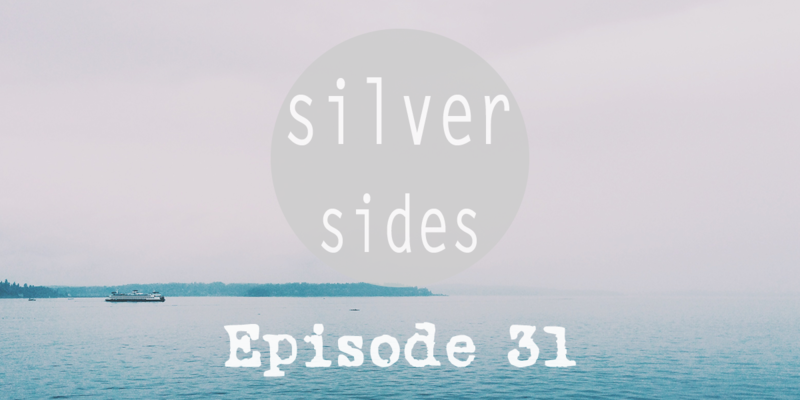 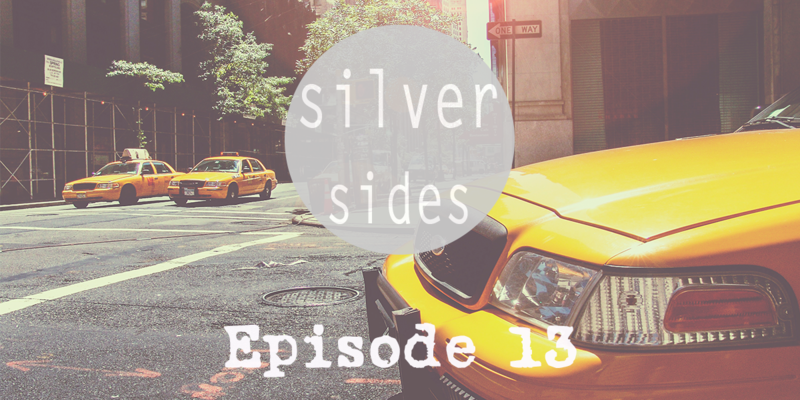 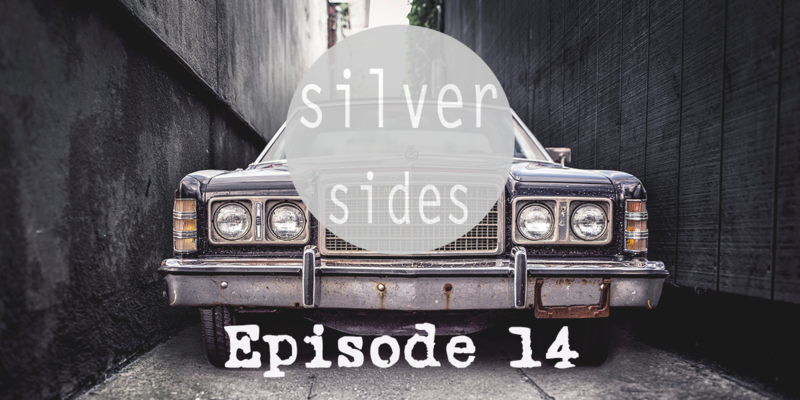 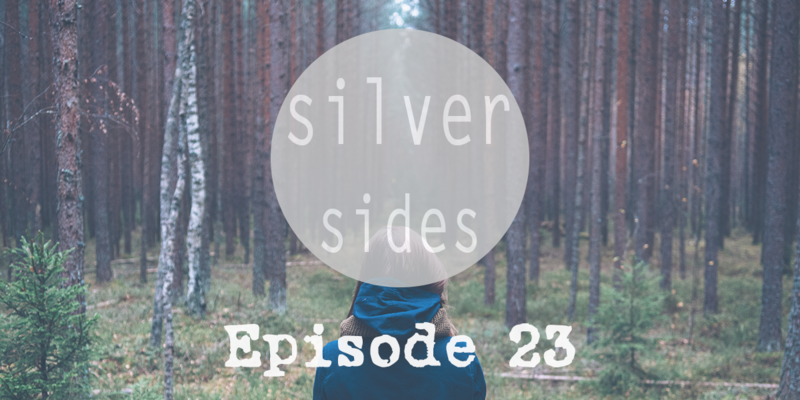 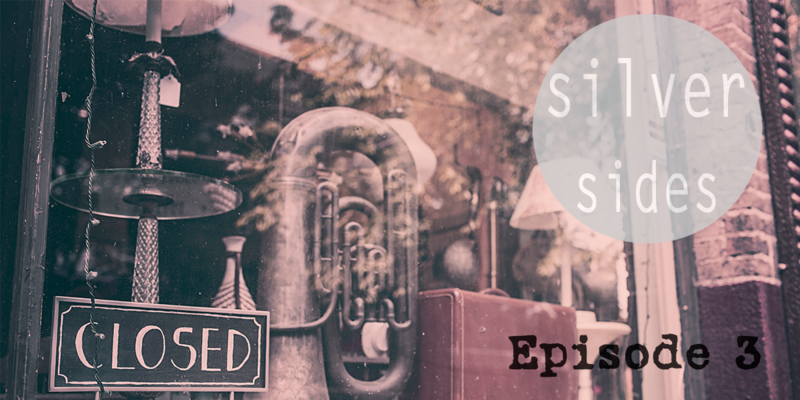 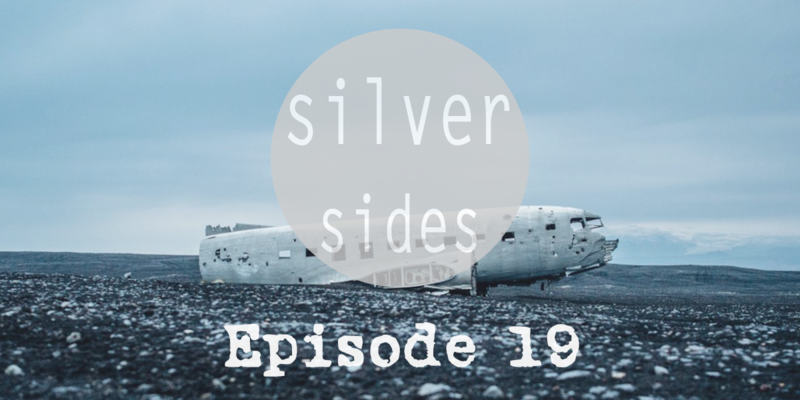 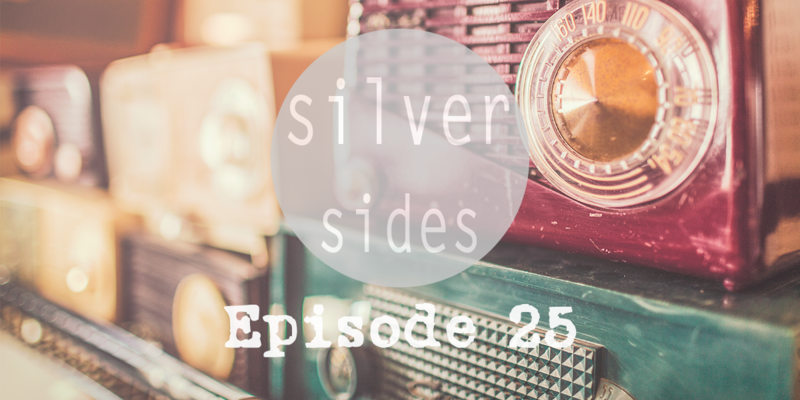 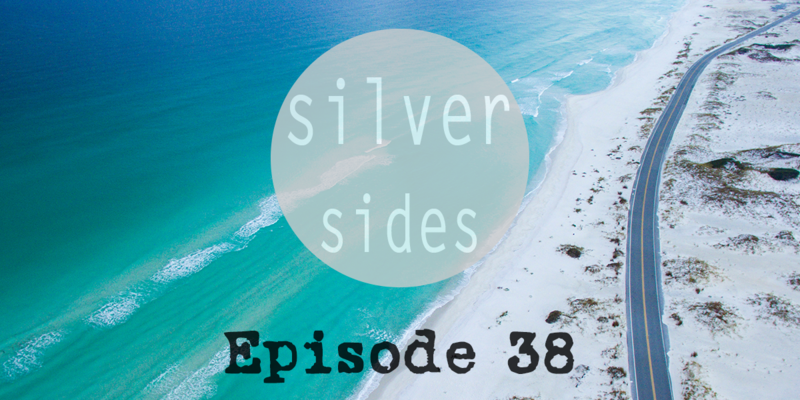 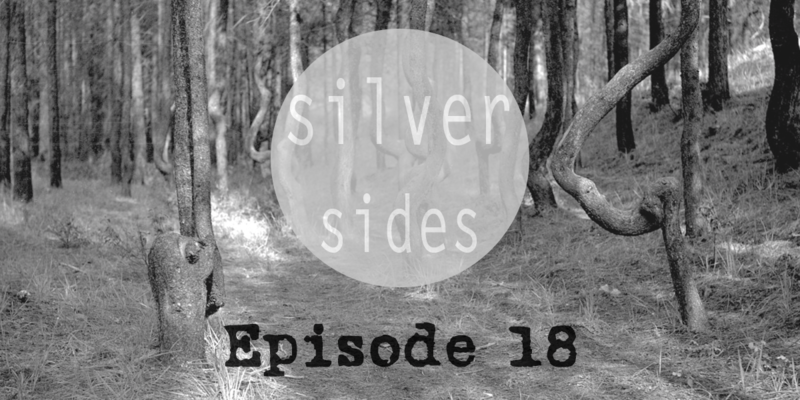 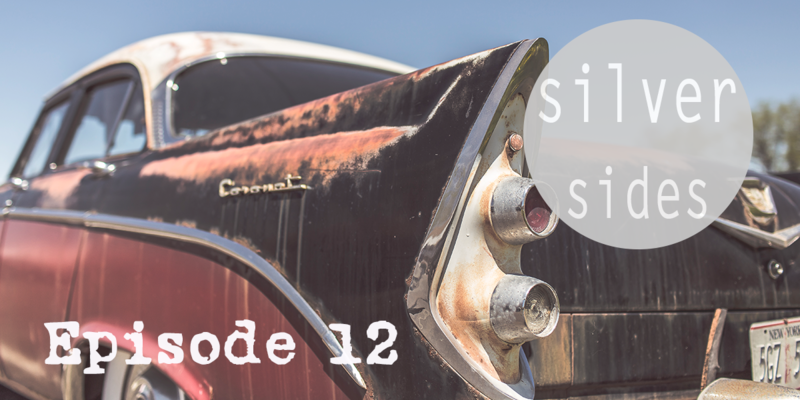 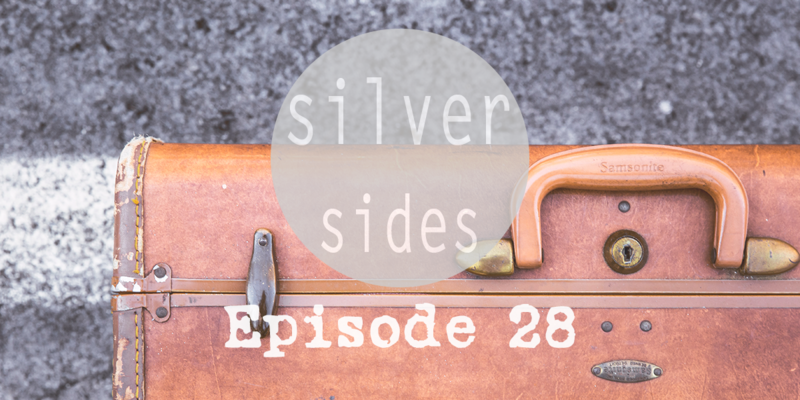 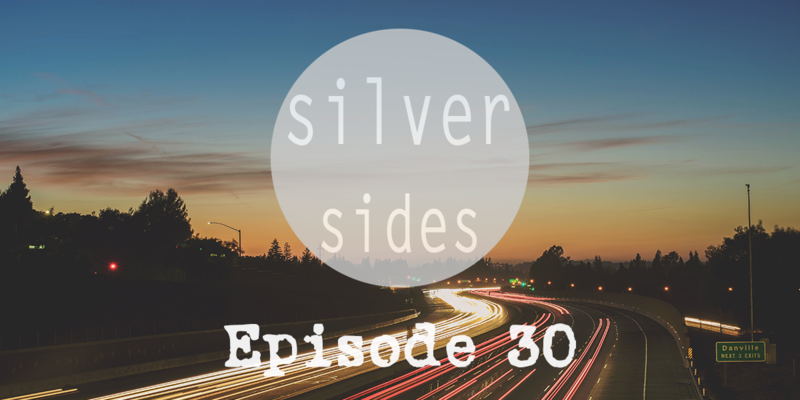 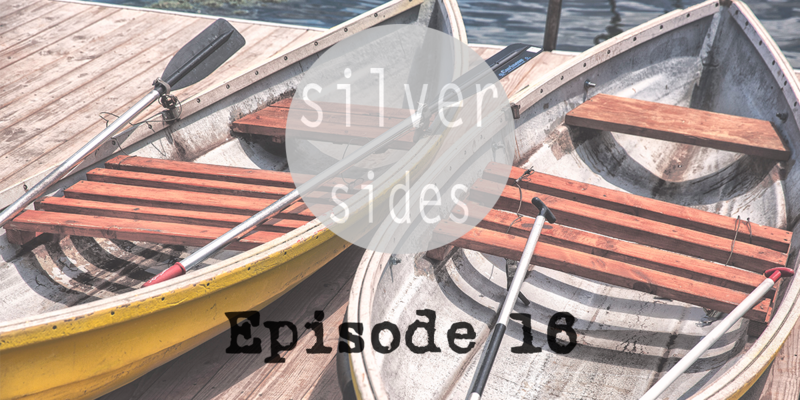 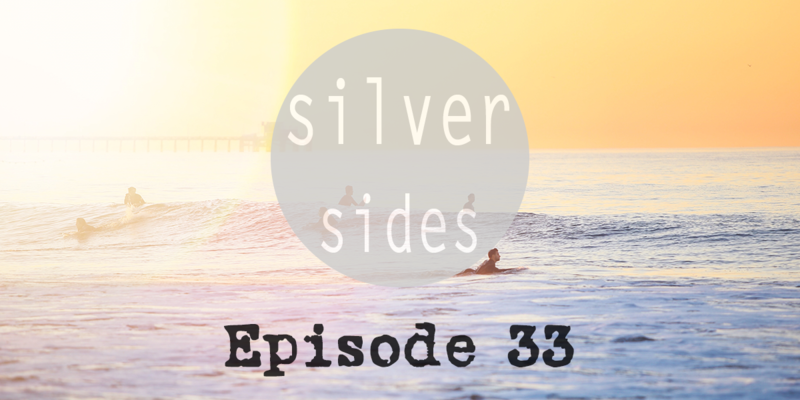 After a small break, Silversides is back with a great selection of Indie music.